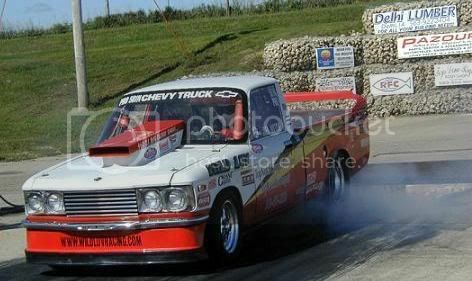 Irwindale Speedway is a 1/2 mile paved oval, and a 1/8 mile drag track. It seems to get a lot of use but I guess not enough. Sad to see it go. Thursday night's "run what ya brung" kept many kids from street racing. Where will they go now? I think we already have enough malls around!!!!! We lost 2 here in Texas last year . People are more intolerant by the day. Yes, this is very sad. I was hoping to to take my Luv to Irwindale now that I'm finishing up my resurrection, but I'm too late again. Same thing happened to me when I was going to run at the Terminal Island drag strip and they shut them down just as I was finishing up my Luv back then. Here in Los Angeles, all we have now is Fontana (about 60 miles from me) and to the north Famoso (over 120 mile from me). I've attended some support meets for the hopeful re-opening of the Terminal Island dragstrip. 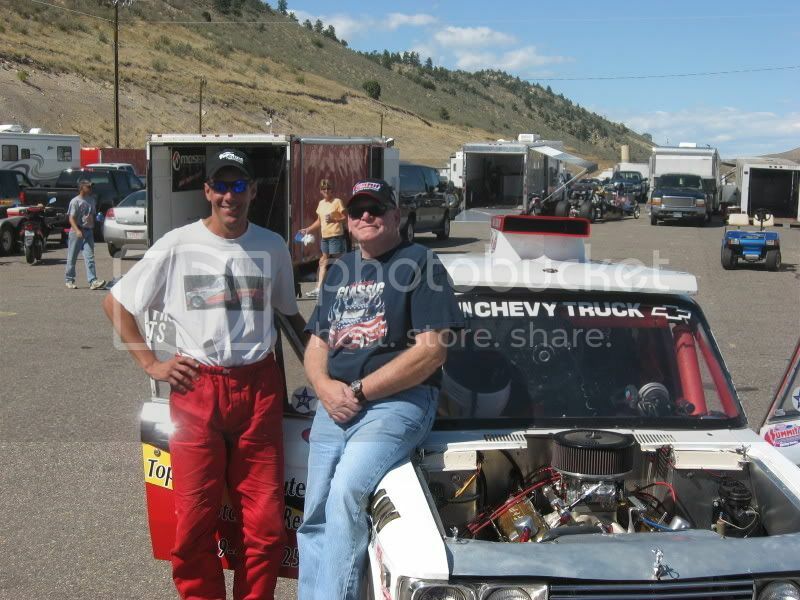 Big Willie was the driving force behind that drag strip, so sad that he is no longer with us.